United Country Real Estate is the leading, fully integrated network of conventional and auction real estate professionals in the nation. The company has been an innovator in lifestyle and country real estate marketing since 1925. For more than 90 years, we’ve helped America rediscover a dream that’s as old as America itself; love of the land, and the dream of owning property. If you’re searching for country homes, farms and ranches, recreational property, luxury estates, commercial property or any other of our dozens of specialty property groups, we are your #1 source for lifestyle real estate. Headquartered in Kansas City, Mo., United Country supports more than nearly 500 offices and 5,000 real estate professionals across four continents, with a unique, comprehensive marketing program. The exclusive program includes the highest ranked and largest portfolios of specialty property marketing websites, unequaled national print advertising, the largest internal real estate advertising agency, an extensive buyer database of more than 650,000 opt-in buyers and additional proprietary programs to advertise properties more broadly. Each of our independently owned offices offer the finest selection in lifestyle real estate. Be sure to visit their websites which offer the finest selection of real estate for sale along with local area information. 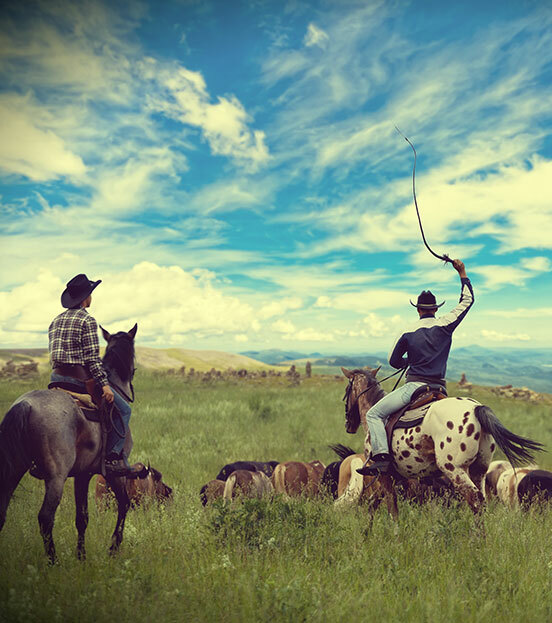 United Country Real Estate is committed to providing the most unique and comprehensive customer service for individuals interested in owning property in rural America. Through a network of highly qualified real estate professionals, we offer an unequaled inventory of properties nationwide. All of our energies are devoted to the single objective of ‘Uniting Buyer and Seller'. Since 1925, small cities and towns and the surrounding properties across America have relied on United Country Real Estate for all of their lifestyle and country real estate needs. It started as a vision to provide urban and suburban buyers a “roadmap to the country” and country sellers “broader exposure for their listings” by Roscoe L. Chamberlain. The company produced the first national real estate catalog, which is housed in the Smithsonian Institution, recognized as a real estate marketing innovation for the time. We have intorduced direct mail in the 70s, database marketing in the 80’s, first national real estate website in the 90’s. Today, extensive national marketing of listings is accomplished by one-of-a-kind marketing tools ranging from thousands of leading websites, unique niche marketing programs, advanced e-marketing programs, sophisticated social media advertising, direct mail, national magazine and newspaper advertising, custom marketing for listings provided by an in-house advertising agency, our famous exclusive national real estate catalogs, the only national buyer database of more than 650,000 buyers and more. Mr. Duffy joined United Country Real Estate as part of a successful effort in February 2006 to secure growth capital to support the rapid growth of the United Country system. He serves as the Company’s Chief Executive Officer and Chairman of the Board of Directors. In his role as CEO, Mr. Duffy is principally responsible for the establishment and execution of a long-term strategy for United designed to deliver competitive advantage to agents as they operate in their local markets and serve their clients. Prior to joining United Country Real Estate, Mr. Duffy spent nearly 20 years focused on serving clients in a number of senior executive positions. Most recently, Mr. Duffy served as the President and Chief Executive Officer of Microsoft's “2005 Global Partner of the Year” and largest North American Microsoft business solutions partner with over 20 offices serving 12,000 clients across the United States and the U.K. Prior to his tenure in the technology services market space, Mr. Duffy served as the Chief Development and Financial Officer of an on-line business-to-business exchange serving the auction and brokerage market for industrial equipment and was a founding member of the Chicago practice of the Center for Strategic Transactions, a division of Ernst & Young L.L.P., providing strategic and corporate finance advisory services to Fortune 100 companies as well as high growth technology, product and services organizations across multiple industries. Mike Duffy is focused on bringing new, added value services, sales and marketing programs to United Country franchisees. With a 20-year background in marketing and sales, helping to build such national brands as Coca-Cola, Winston Cup NASCAR, RJ Reynolds, Minute Maid, Community Coffee, and numerous other well-known brands, Mike is bringing this experience to build recognition and understanding of the United Country Real Estate brand with real estate buyers and sellers. Most recently, Mike served as Vice President of Community Coffee and prior to that as a Vice President of Marketing for Coca-Cola. In addition to branding initiatives, Mike has expertise in sales, building strategic partnerships and launching new programs. 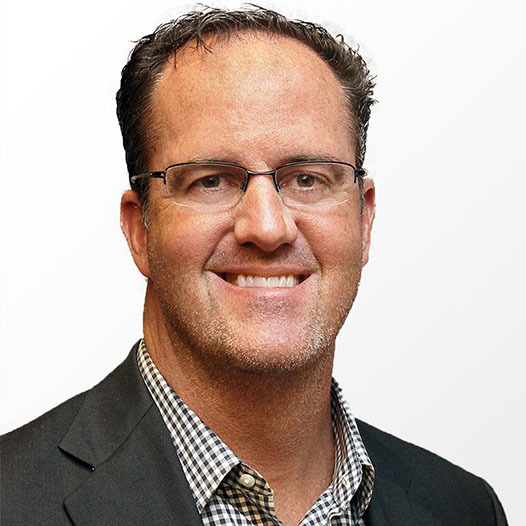 Building on a track record of innovative marketing and sales techniques, Mike has extensive experience positioning numerous brands with unique services and tools to drive differentiation and competitive advantage. Ultimately, helping United Country franchisees gain more listings, find more buyers and earn higher commissions is the objective of Mike’s efforts.Mike received his MBA in Marketing and Finance from Indiana University, his undergraduate degree in Marketing from LSU and has attended numerous management and marketing post graduate programs. Mike has taught Brand Positioning, Brand Marketing and Advertising classes as a visiting speaker at LSU. 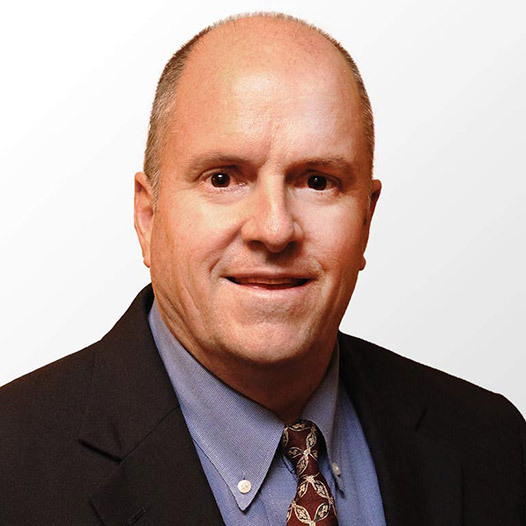 Most recently, David Dickey was Sr. Vice President Professional Services for ePartners, the Microsoft 2005 Partner of the Year specializing in delivering, integrating and customizing solutions tailored specifically for each client’s business needs. The group has a concentration in Microsoft .Net programming, Portal development services, systems integration, and a focus on ePartners’ core ERP and CRM product offerings. 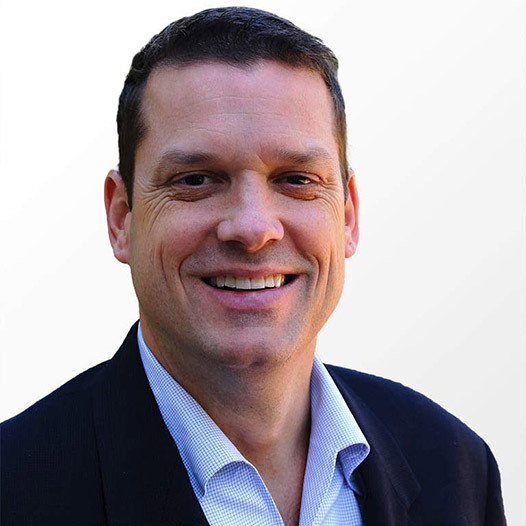 Prior to joining ePartners, David was Director of Worldwide Professional Services at Pervasive Software where he led the services group in both North America and Europe. The group focused on solving complex database problems and had a specific practice in replication and disaster recovery solutions. 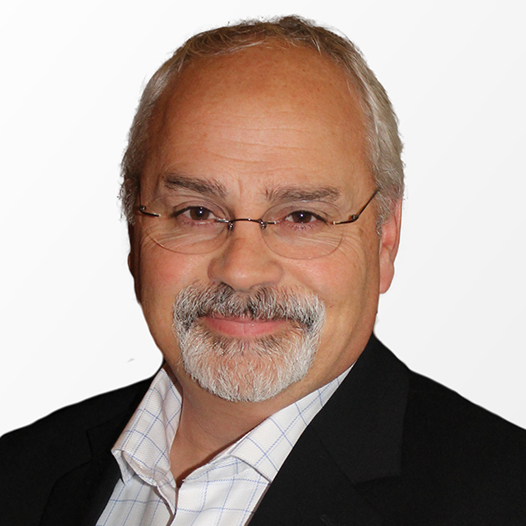 David has spent a number of years in the enterprise software space where he developed mission critical software for a wide range of businesses working with clients such as Saks Fifth Avenue, Office Depot and Burlington Northern. David received his B.B.A. in Management Information Systems from Texas Tech University, continuing education from Kellogg School of Management and is a graduate of the Stagen Leadership Institute. As the head of United Country Auction Services, Shawn Terrel brings a wealth of auction experience and insight to our executive management team. Shawn has more than 25 years of auction management and professional bid calling experience in the industry. He is a former Board of Director for the National Auctioneers Association and a past Chairman and President of the Oklahoma State Auctioneers Association. Shawn has been crowned a Champion Auctioneer in multiple states during his career, and is recognized as one of the industry’s authorities on conducting auctions which incorporate internet auction and accessibility technologies (ie. online auctions and live internet simulcasts). Over the years he has conducted thousands of auctions with highlights exceeding $72 million dollars in a single sales event. Shawn is a graduate of the Certified Auctioneers Institute (CAI) at Indiana University and holds the Accredited Auctioneer Real Estate (AARE) designation. He is a graduate of the Missouri Auction School and the Texas Auction Academy, where he is a certified instructor. He holds a real estate brokers license and an auctioneers license in multiple states across the U.S. Shawn Terrel is also the Co-owner and Chief Operations Officer of Mineral Marketing, LLC which is a nationwide oil & gas mineral and asset marketing firm.